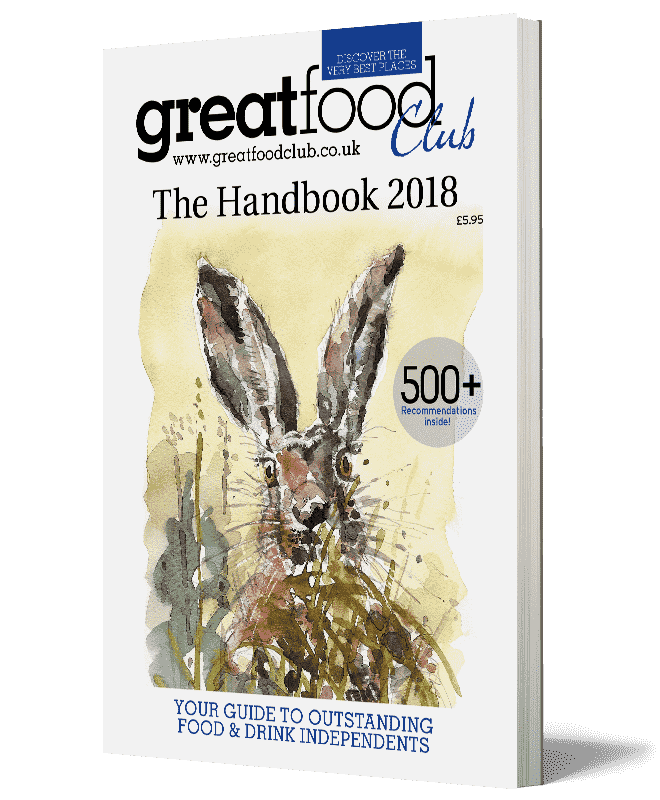 Bigger and better than ever, the 132-page Great Food Club Handbook 2018 is available to buy now for £5.95 including postage. 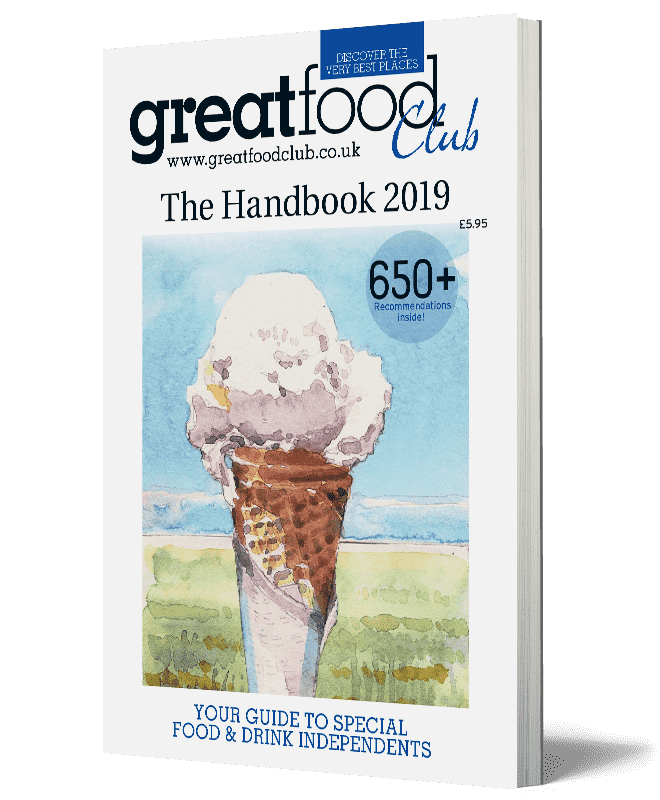 It’s a handbag- or glovebox-sized publication with one simple aim: to guide you to some of the best independent restaurants, pubs, farm shops, breweries, food producers, delis and cafes. 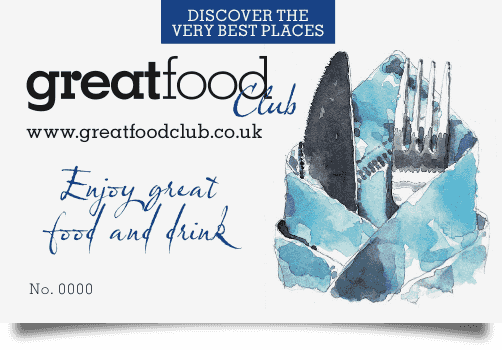 Laid out with an easy-to-use geographical index, it lists over 500 must-visit independents. If you don’t have a PayPal account, simply select ‘Pay With Debit/Credit Card’ or ‘Checkout as Guest’. 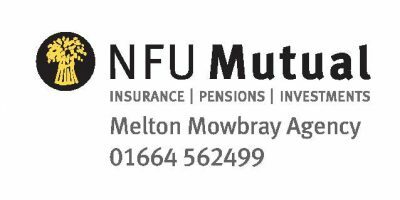 If you are buying a Handbook as a gift, add a message if you wish and input the recipient’s name and delivery address during the payment process. Below are a few sample pages from the latest GFC Handbook. To flick through them, go to the bottom of the front cover below, click on the image and use the arrows and zoom.